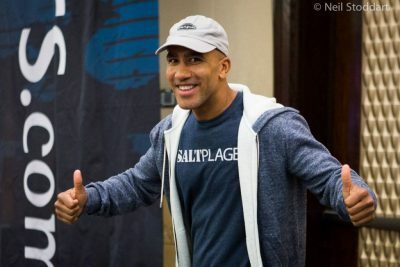 Also in WPT action, Mike Leah won the WPT Falls View Casino $1,100 event for $244k. 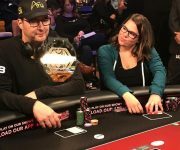 Unbelievab ly, Leah actually won this s ame event in 2016 and 2014! 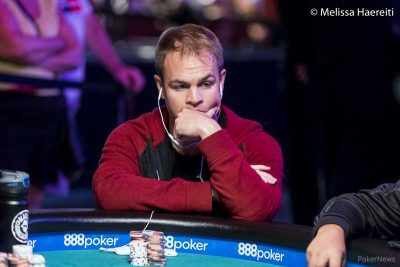 Speaking of repeat performances, Cord GArcia won the Heartland POker Tour Golden Gates Main Event in Colorado for $248k. 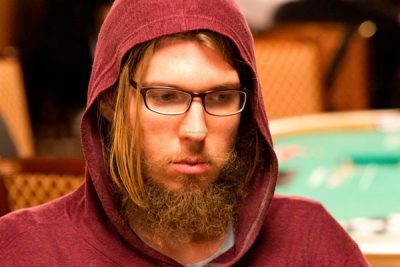 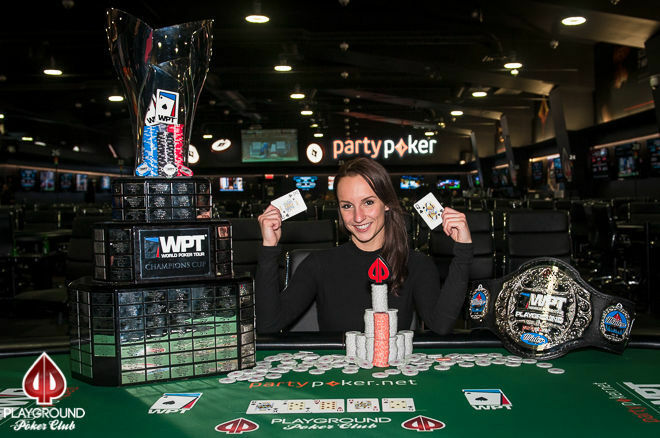 Just five months ago, he won this exact same event for $164k! 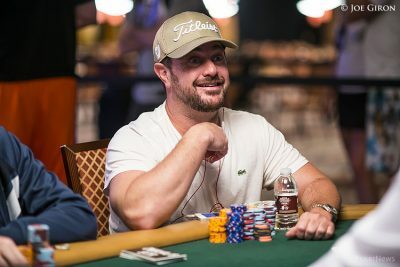 Over in the Philippines, Koray Aldemir won the Triton Super High Roller Main Event for $1.3 million. 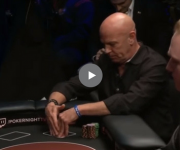 And finally, 77 year-old poker legend Billy Baxter managed to chop the Los Angeles Poker Classic Main Event for $173k. 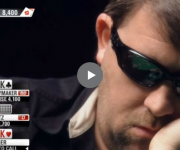 Baxter has been around the poker world for over 40 years, winning his first WSOP bracelet in 1975. 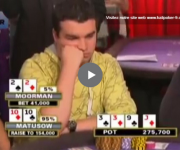 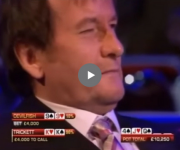 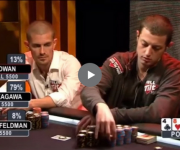 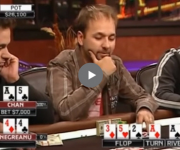 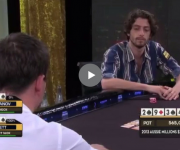 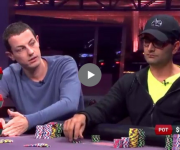 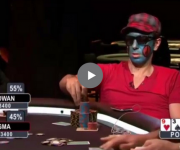 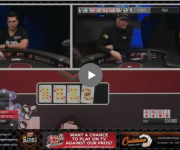 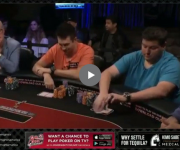 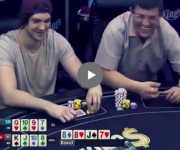 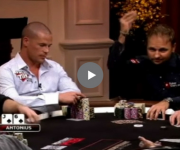 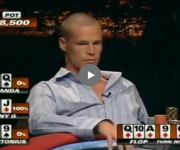 Sick Poker Hands – What A Flop!